Flying Vipers are a work of science fiction. It would be easy to chalk up their penchant for low-tech recording and cassette tapes to nostalgia, but I think there’s something more diabolical going on here. This Destroy Babylon side-project recently dropped “The Shadow Tape,” their third cassette release. Like the previous releases, this tape was recorded and mixed directly to cassette using Tascam 8-track recorder (this is the low tech part). If you’re recording on tape, it kind of makes sense to release it directly on tape. 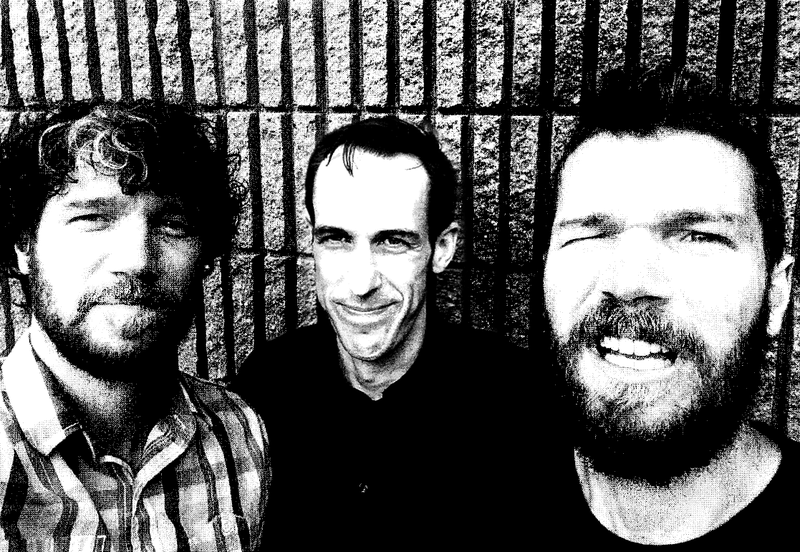 Back when the band first debuted in 2015 with their “Green Tape,” we spoke to them a bit about it. “We grew up with cassettes before we got CD’s, so we’ll always have a soft spot for them.” There’s your nostalgia. Things get interesting when you learn about why the band went through all this trouble. There was a real intention to limit resources, do the dubs the old-fashioned way, and see what would happen. Whether it was stripping them down to just drum and bass, or adding in spacey effects, it turned the engineer into the performing artist. That’s what gets lost in a lot of music claiming to be dub- it’s not just adding delay to a guitar. It’s not a problem when bands use the word dub to describe their delay- and reverb-heavy sound. For us, it was just exciting to make dub in the traditional sense. In the mid 70s, “discomixes” became a popular way for DJs at clubs (discothèque) to showcase a new single followed by a dub remix, all on one side of a 12″ 45 RPM record. This resulted in some amazing 7-8 minute tracks evolving a radio single into a dancehall hit. I have a handful of these 12-inch disco mixes and just assumed it had to do with how you think about time when you’re on coke but his explanation makes more sense. 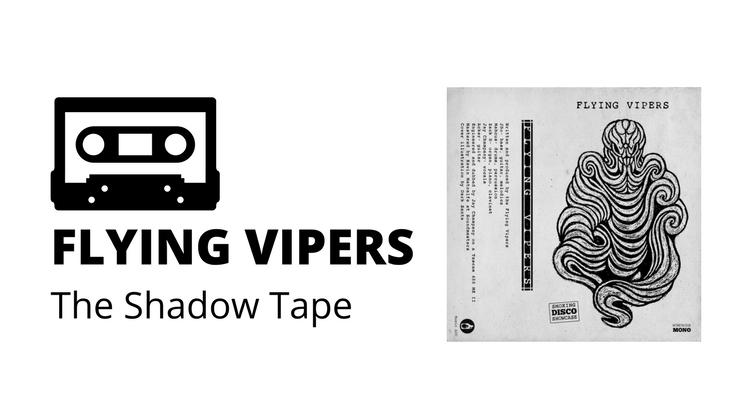 The Flying Vipers’ “Shadow” tape is only $4 directly from the band and that gets you the mp3’s as well via Bandcamp. The record features members of Destroy Babylon, Pressure Cooker, and 10 Ft Ganja Plant. Don’t have a cassette player? They’re only $15 from Target and the one by Fenway has them in stock. Seriously. My local Walgreen’s even sells blank cassettes but they’re behind the counter. What’s the story there? It’s fitting that the band will support the original reggae mad scientist Lee “Scratch” Perry on his next Boston date: Perry visits the Middle East Downstairs on October 24 as part of Boston Secret Sessions. He’ll be backed by Subatomic Sound System out of NYC. Tickets are $25 and the show is 18+. Show details can always be found in our calendar.